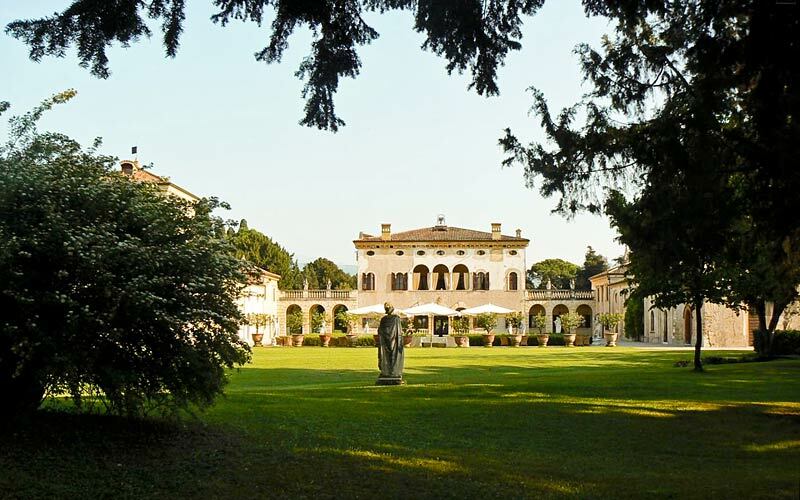 Villa Giona is, without doubt, one of Veneto's most stunning historical buildings. 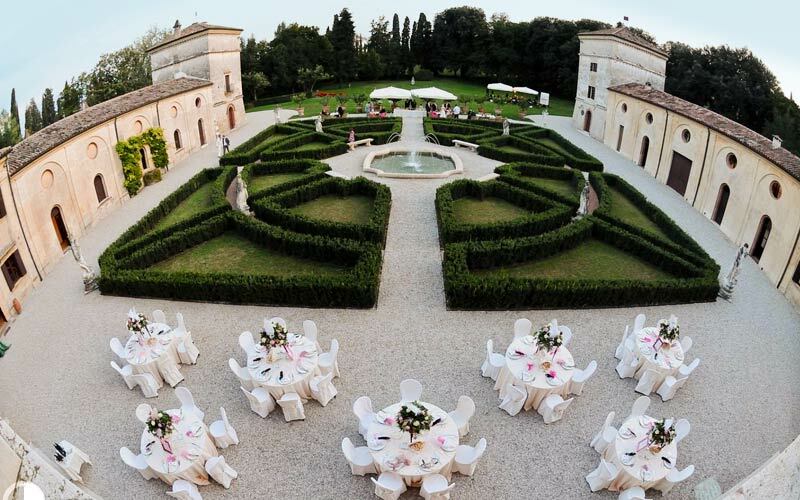 This palatial villa, set in extensive gardens in the heart of the region's Valopolicella area, dates back to the early 1500's when it was constructed for members of the titled Giona family, whose heraldic stem can still be seen on the façade of the sumptuous residence. 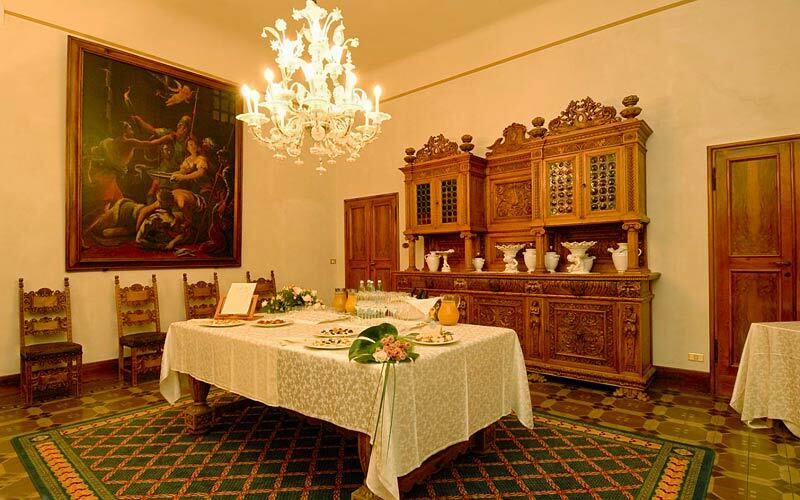 Not surprisingly, given the centuries-long history of the building, a number of alterations have been made to the original architectural structure over the years; including the addition of an impressive loggia in the late 16th century, which now serves as unique venue where a generous breakfast is served to guests each morning. 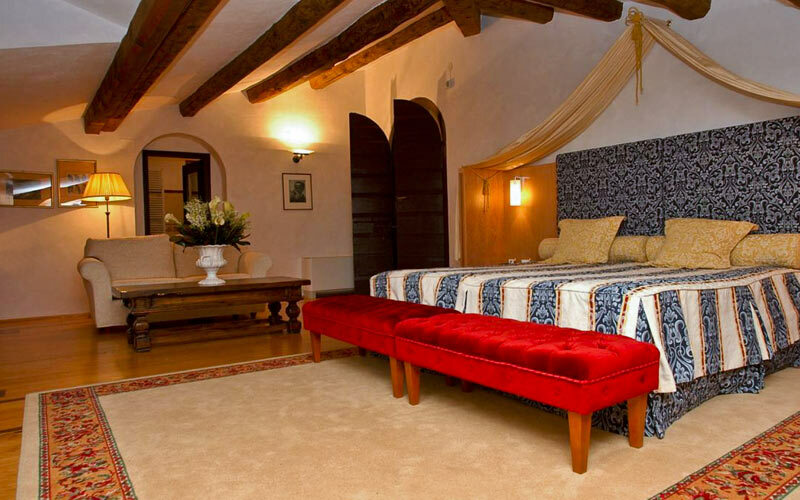 Equally beautiful items of antique furniture and lavish textiles adorn the six rooms and three apartments reserved for guests. 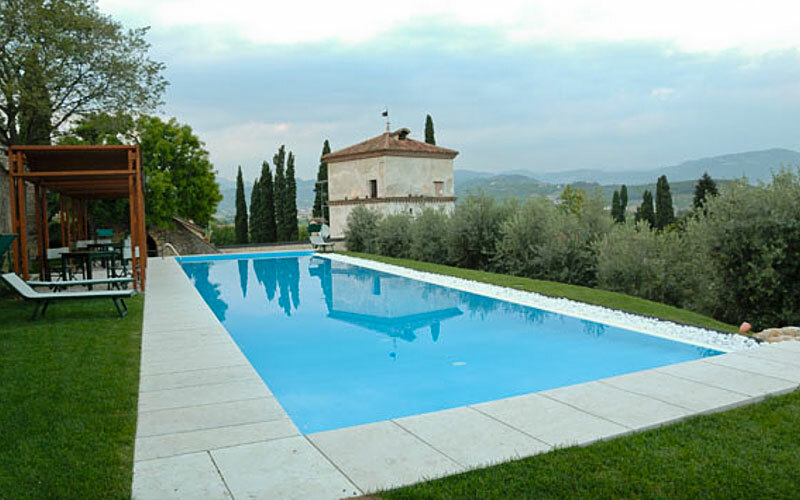 When not relaxing in the refined atmosphere of Villa Giona and its meticulously kept gardens, guests may choose to travel the short distance to the nearby city of Verona or just a little further to the scenic shores of Lake Garda. 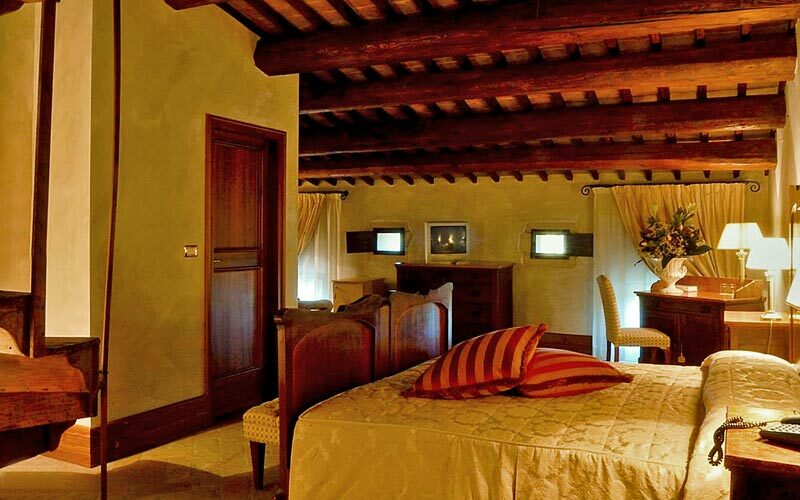 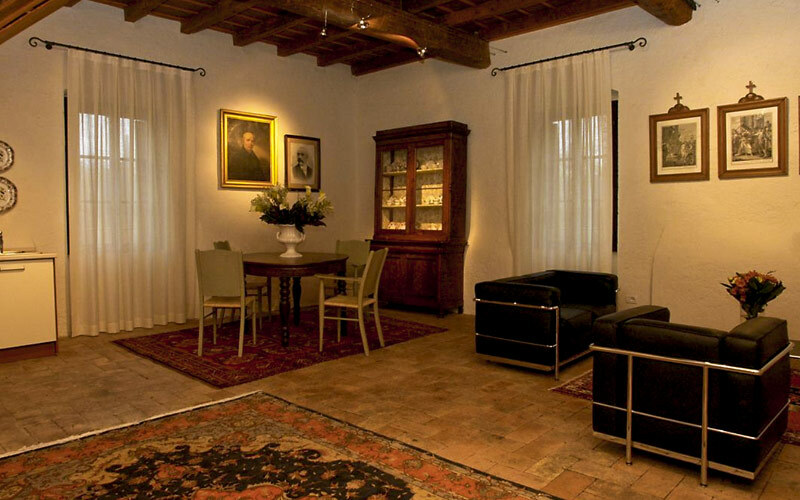 Situated in San Pietro in Cariano, in the province of Verona and land of the much celebrated Valpolicella. 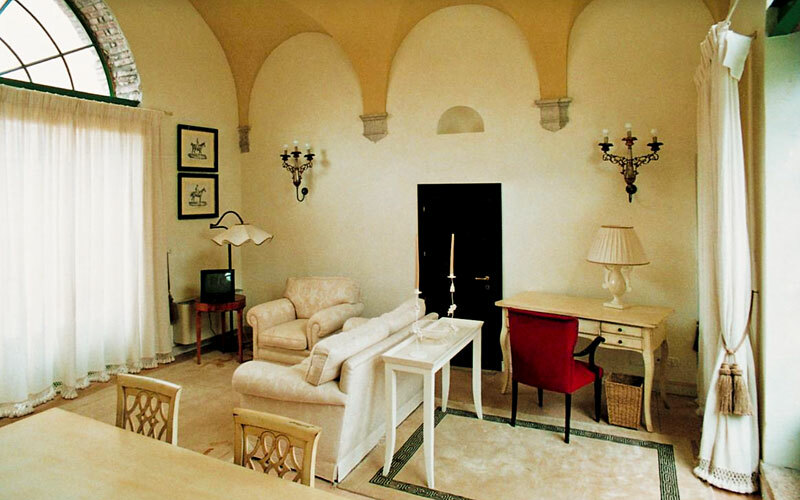 The hotel is within easy driving distance of Trento, Arbizzano, Pedemonte and Santa Maria di Negrar. 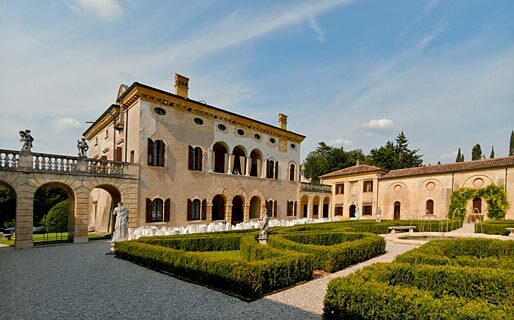 Not to be missed whilst staying at Villa Giona: a visit to Verona, city of Romeo and Juliet and the magnificent Arena.